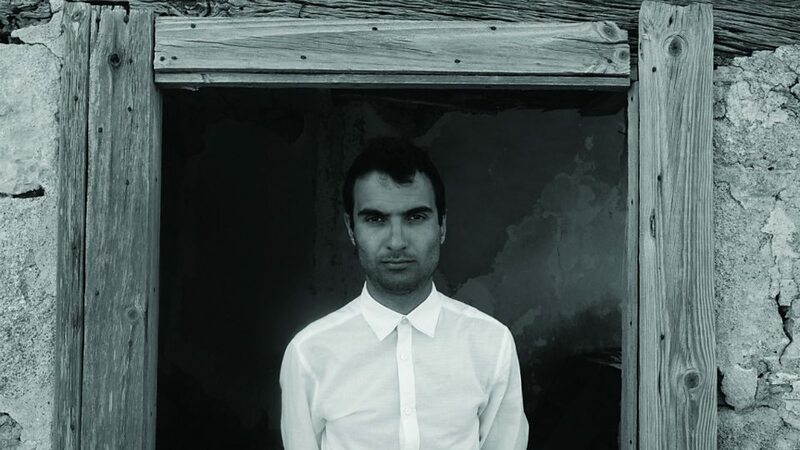 Tigran Hamasyan (Armenian: Տիգրան Համասյան; born July 17, 1987) is an Armenian jazz pianist. He plays mostly original compositions, which are strongly influenced by the Armenian folk tradition, often using its scales and modalities. 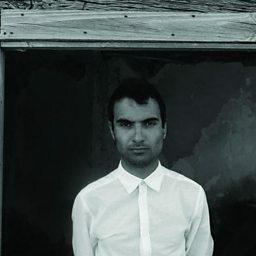 In addition to Tigran's folk influence, he is much influenced by American jazz traditions and to some extent, as on his album Red Hail, by progressive rock. His solo album A Fable is most strongly influenced by Armenian folk. 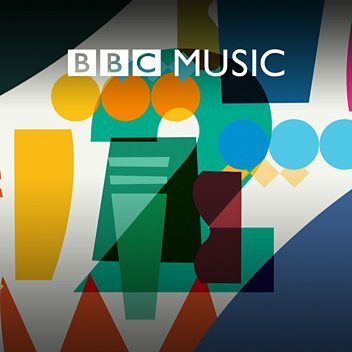 Even on his most overt jazz compositions and renditions of well-known jazz pieces, his improvisations often contain embellishments based on scales from Middle Eastern/South Western Asian traditions.